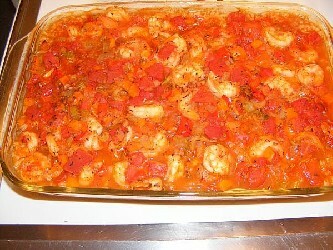 1-Pot: Shrimp Casserole. 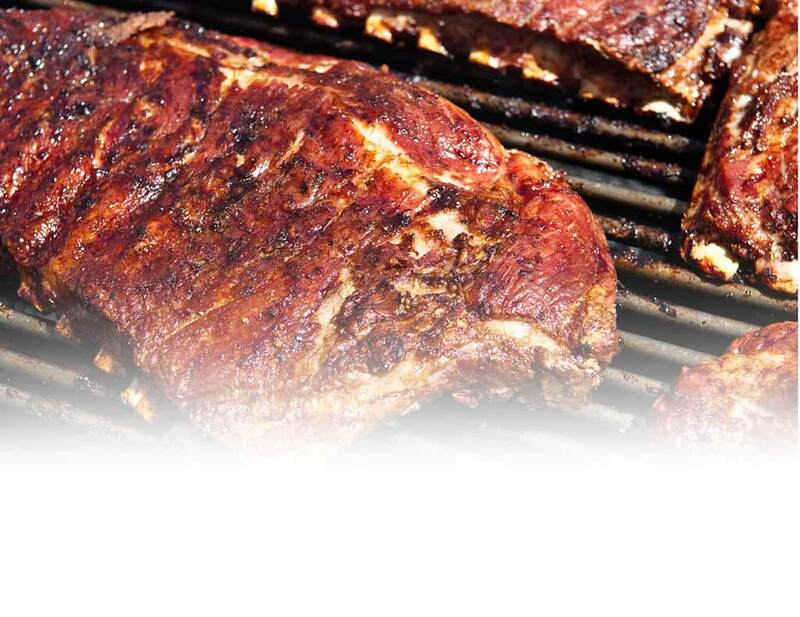 An American Dinner, That Takes 20 Minutes To Prepare And 1 Hours And 25 Minutes To Cook With An Oven. This Recipe Serves 4 People.